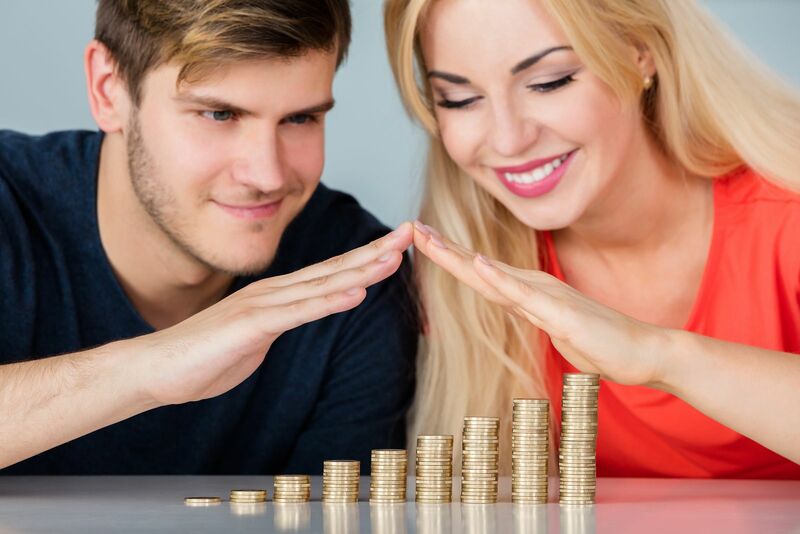 If you are at a stage in your life when you are trying to hold on to the property portfolio and investments you have made previously, so you can enjoy your well deserved retirement, it is important that you invest in protecting your money. From financial crisis to collapsing industries and property markets, there are several dangers ahead that can potentially wipe out your net worth. Below you will find a few tips on making sure that you are holding on to the value of your investment. One of the most important things is that you get insurance on your properties and other valuable items. No matter if you are a wine collector or have a fleet of vintage cars, you will need to make sure that you are safe when disaster strikes. The same goes for property, as you will need to deal with emergencies, especially if you are in the buy-to-let market. You will need to consult with a professional advisor to make sure that you choose the right protection for your assets. What you need to know about getting insurance. It is important that you keep on top of your property portfolio and your personal finance. If you have had a decline in share prices or the condition of your letting real estate is declining, you will have to think about reinvesting. This means renovation or moving your money into a different fund that offers higher returns and better guarantees long term. If you are heavily invested in an industry that is likely to decline, it might be time to have chat with a financial advisor or broker, who will help you make the right decision when to sell and move your money. If your 401 K plan is not performing the way it should be, it might be time to look for another provider, so you can maximize the return on your investment. Make sure that you are dealing with a legitimate financial company, though, so you don’t end up losing your savings. Here’s what you need to know about investing your money. It is also crucial that you look through the potential legal troubles so you don’t end up paying too much for growing your wealth. If you are expecting to inherit a larger estate, you should get in touch with a probate lawyer, so they can explain the different ways of maximizing your inheritance without having to sell off to pay the taxes. If you have business interests or own your own company, it is important that you don’t pay more tax than you have to. Make sure that you are talking to a wealth management and corporate law professional before you restructure your company, so you can make the most out of your tax refunds and allowances and invest the money over and over again to grow your assets. How to grow your assets and boost your bank balance. Managing your financial assets and property portfolio can be challenging. Make sure you ask for professional help so you can grow your wealth and avoid legal issues.